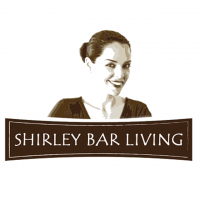 Shirley Bar is a nutritional medicine specialist that has developed a signature program called “Shirley Bar Diet” over the last 20 years. The program has allowed thousands of people from all over the world to get in the best shapes of their lives and heal the most troublesome of health conditions using food as medicine. Shirley’s Natural Products are for the most important people: YOU.